This product is out of stock. Subscribe for notification of when the product is back in stock. After payment you will receive a link to a gift Steam. This product can be added to the library of the recipient only if he is in the territory of one of the following countries: Armenia, Azerbaijan, Belarus, Georgia, Kyrgyzstan, Kazakhstan, Moldova Moldova, Russia, Tajikistan, Turkmenistan, Ukraine and Uzbekistan. 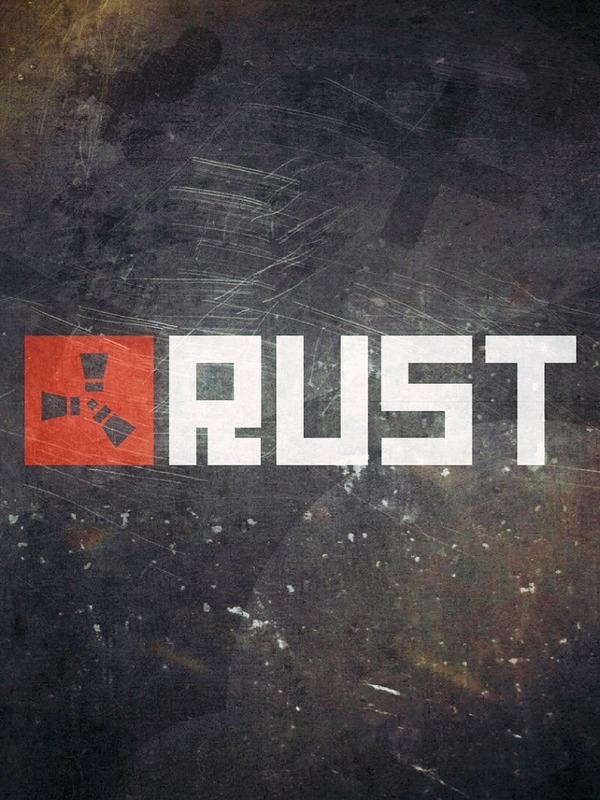 Rust - Multiplayer game of survival, published in 2013 by indie studio Facepunch, who previously created Garry s Mod. The game includes the idea of DayZ, Minecraft, STALKER: Shadow of Chernobyl. The game takes place during the production of players of different resources: food, animal skins, boards. 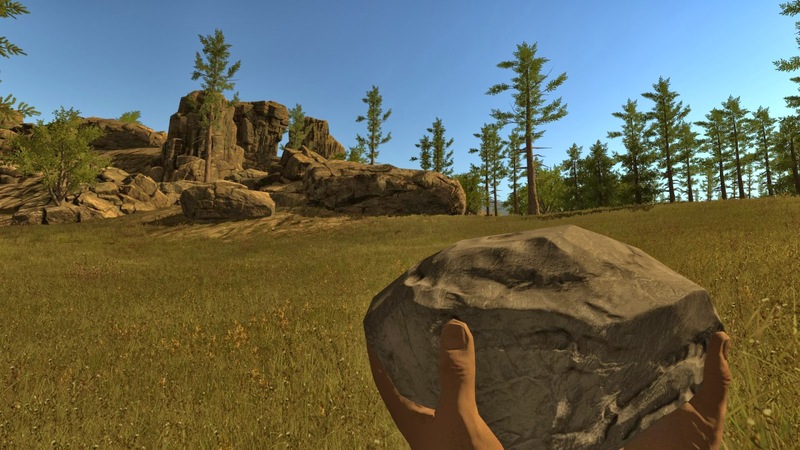 All items in the game, except that you get at the beginning of the game will need to produce, and create from mined or obtained from other players resources. In order to survive the player must fight hunger, temperature, attacks by wild animals, and by all means to avoid radiation. 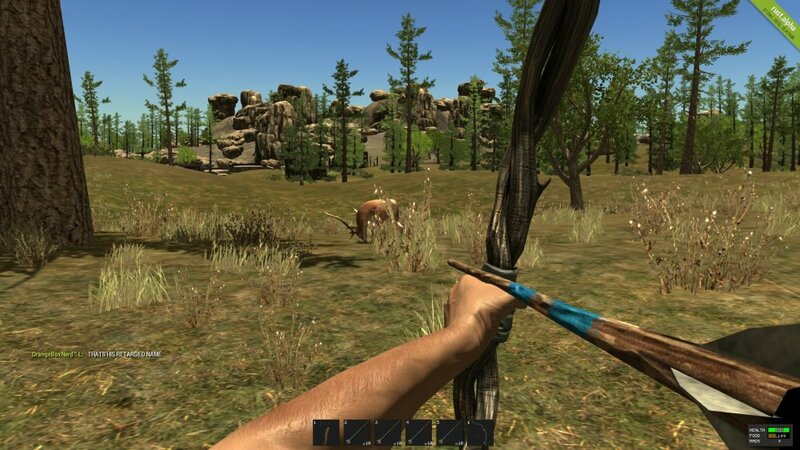 At the beginning of the game the player is available only about a dozen simple recipes, you can get a new killing animals and other characters, or collecting items from the boxes. Either chests dropped from an aircraft. They can find weapons, modifications to weapons, ammunition, paper. The game motivates players to gather your team to each participant, carried out his specific task. This product is intended for distribution in the territory of Russia and CIS countries. Use outside Russia and the CIS are not welcome.